Join host Greg as he take’s you through the wide, mysterious world of craft beer. 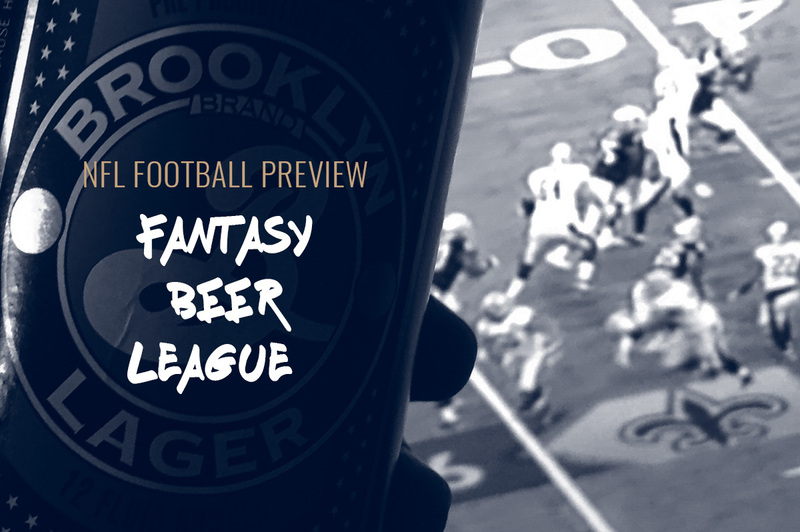 The Beer Flow is on a mission to inform everyone from the Bay Area and beyond, that there is more to beer than the stuff you drink while watching football. Greg is a normal guy who grew up in the Bay Area, but who has been living in The Valley for the past couple of years. 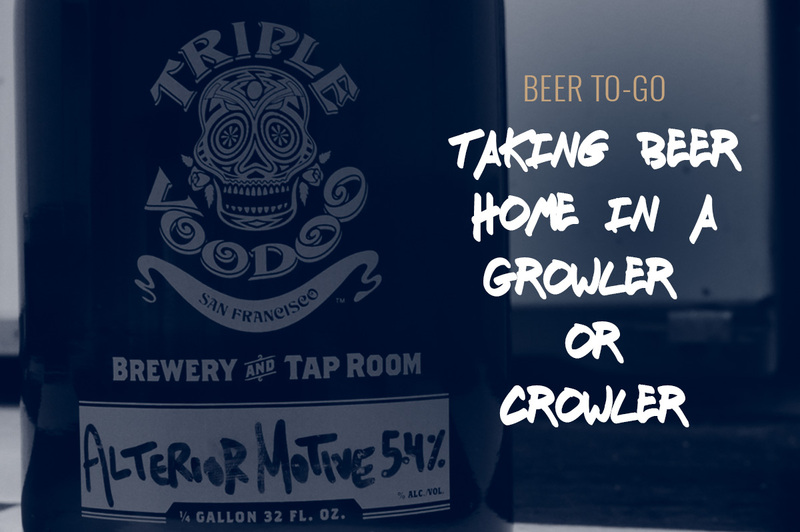 Greg has been scouring California to find for you the very best craft beers that the state has to offer. Terminology – What does everything mean? 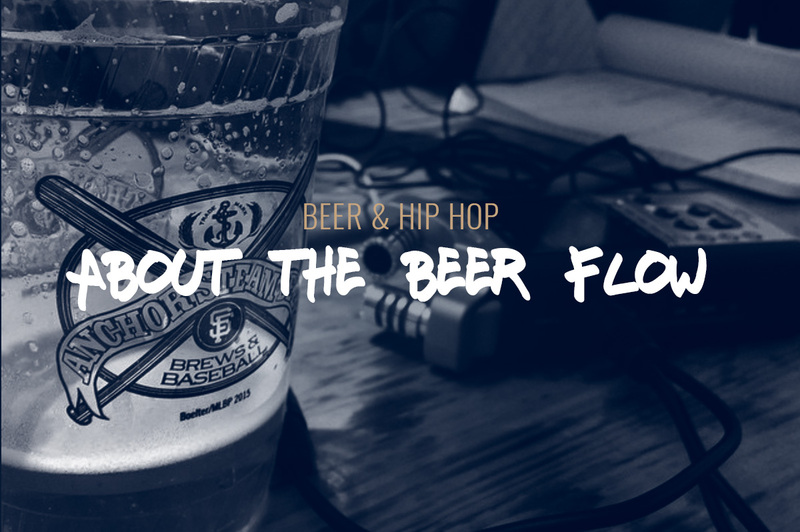 Click here to Listen, Subscribe, and Review The Beer Flow on iTunes! 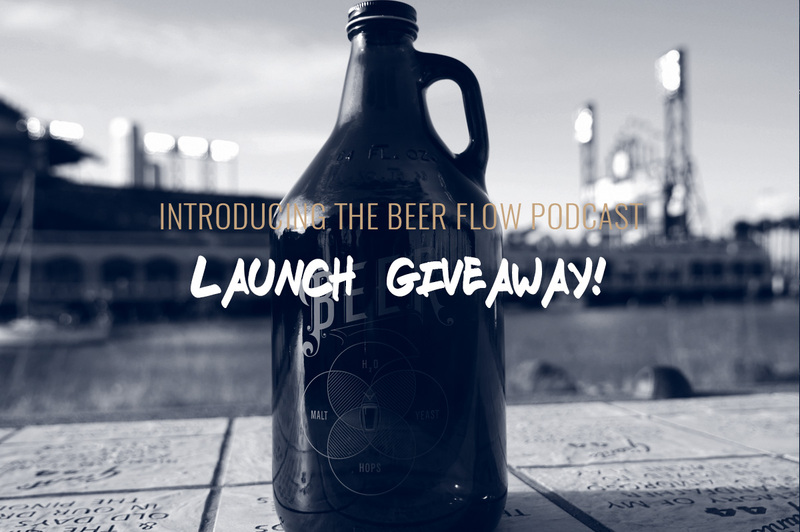 Click here to Listen, Subscribe, and Review The Beer Flow on Stitcher!